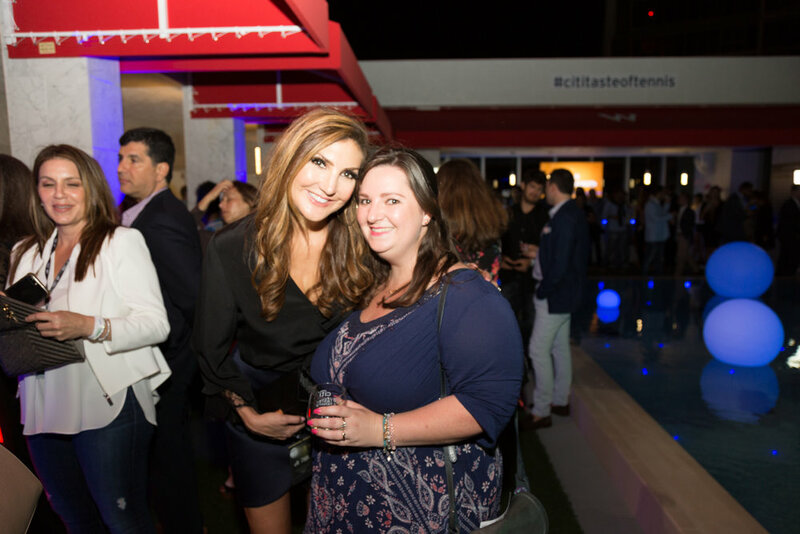 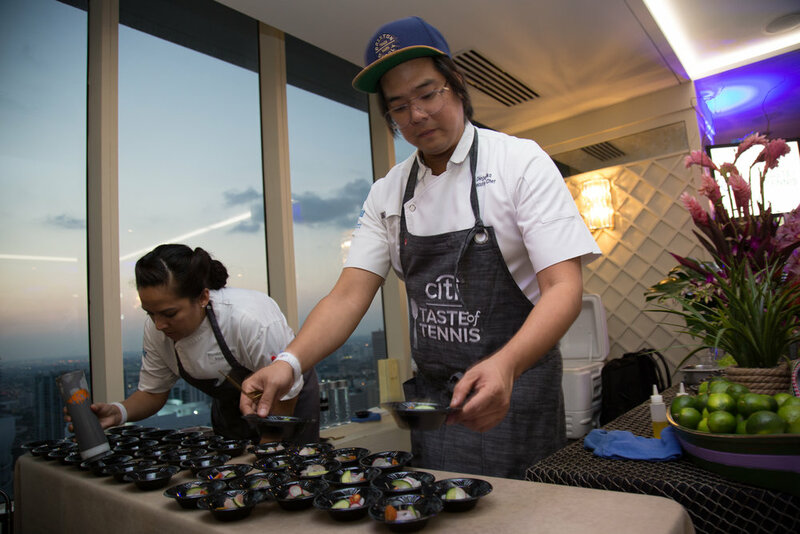 Citi Taste of Tennis made its return last night at the W Miami in Brickell. 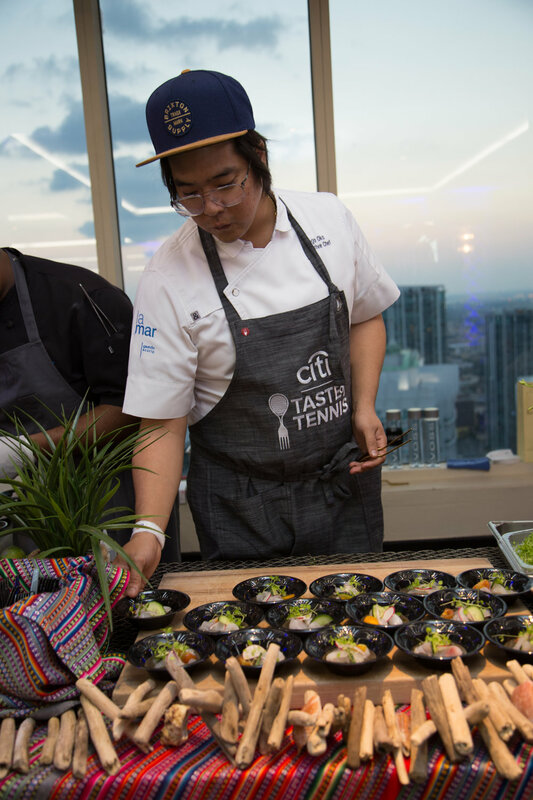 The action-packed evening took place 50 stories above Miami, featured signature cuisine prepared by top chefs paired with some of the world’s best tennis players. 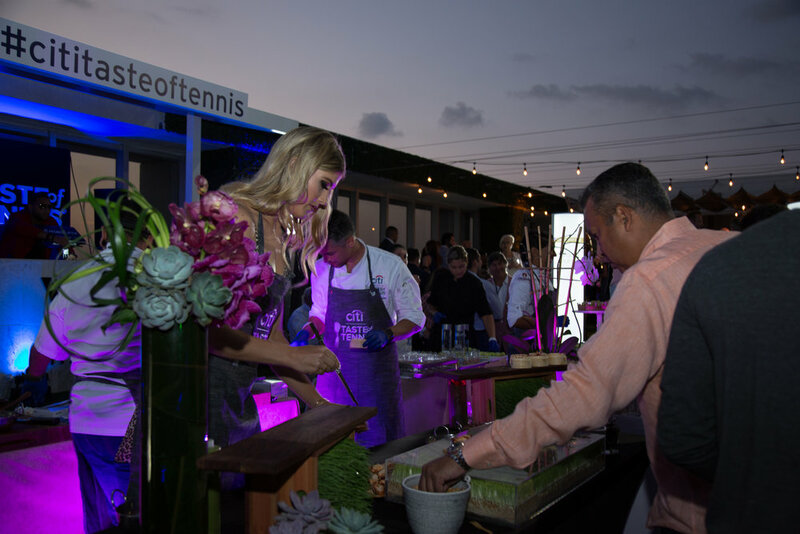 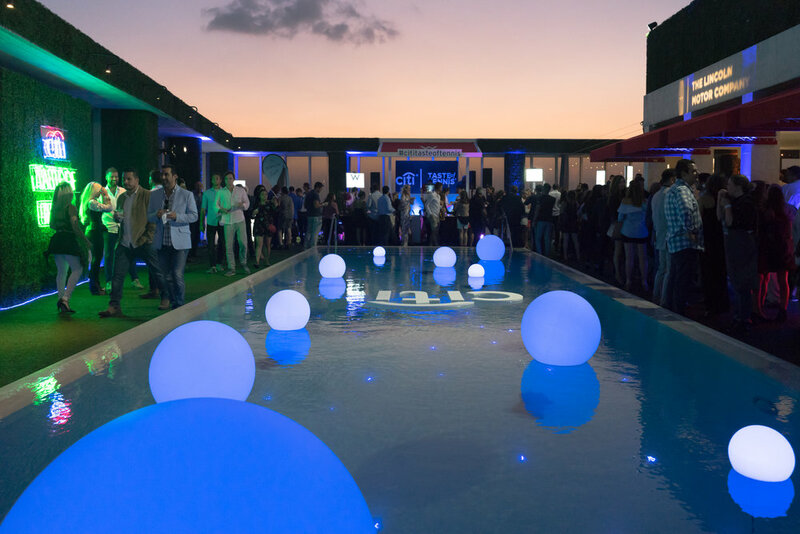 Guests were able to enjoy up close and personal interaction with their favorite athletes and chefs and along with an array of amazing cocktails, music and interactive experiences. 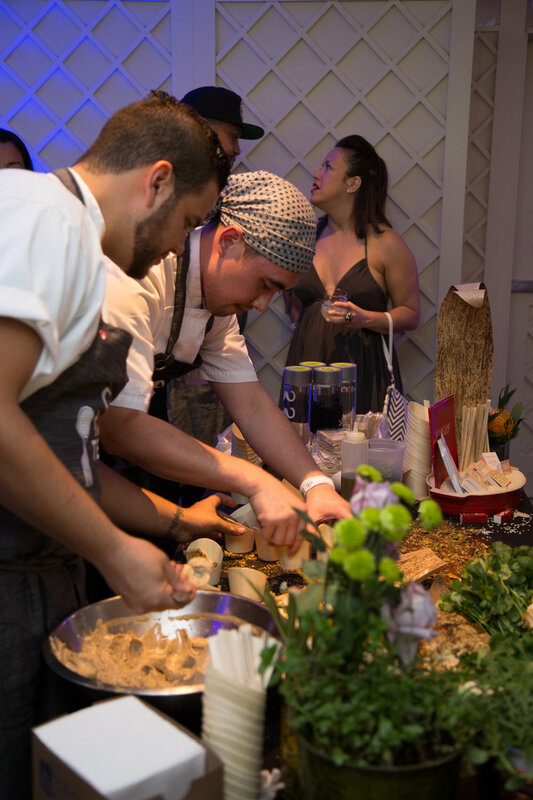 Julian Baker (Le Zoo) - Timon Balloo (SUGARCANE raw bar grill - Michelle Bernstein (Headline Chef) - Adrianne Calvo (Chef Adrianne’s Vineyard Restaurant & Wine Bar) - Carlos Garcia (Obra) - Santiago Gomez (Tacology) - Oliver Lange (Zuma Miami) - Pedro Lopez (Soyka) - John Mooney (CTOT Executive Chef) - Diego Oka (La Mar) - Karina Rivera (Bachour Bakery) -Douglas Rodriguez (Mojito Bar) - Justin Smillie (Upland) - Bill Telepan (WITS Executive Chef) - Christian Quinones (W Miami). 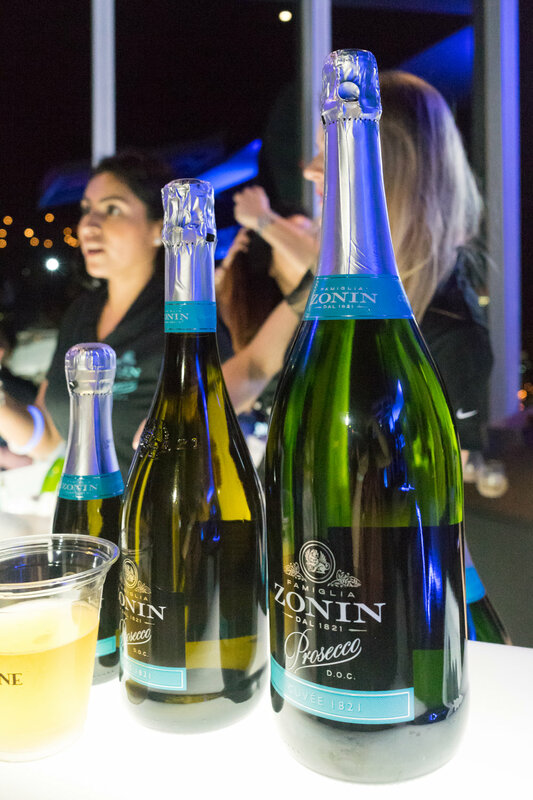 Huge shout out to our friends at Pryme Production for the photos!